With details emerging that voters may have only fourteen days to update or enrol to vote should the ‘optional postal plebiscite’ go ahead, more than 54,000* South Australians may not have their voices heard according to Greens Gender and Sexuality spokesperson, Tammy Franks MLC. Ms. Franks urged those voters to enrol or update their details urgently so they can show their support for marriage equality. “The Greens will also continue to fight for the parliament to legislate for marriage equality as matter of urgency,” Ms. Franks said, “but if it does come down to a postal plebiscite, younger voters in particular may be denied their voice if their details are out of date or if they’re not enrolled. “It could be first time voters who make all the difference here. Polling shows more than 80% of 18 – 24 year olds support marriage equality; that’s a lot of ‘yes’ votes that could be lost if they aren’t on the roll. “Update your address details or enrol at the AEC website now; it only takes a few minutes. 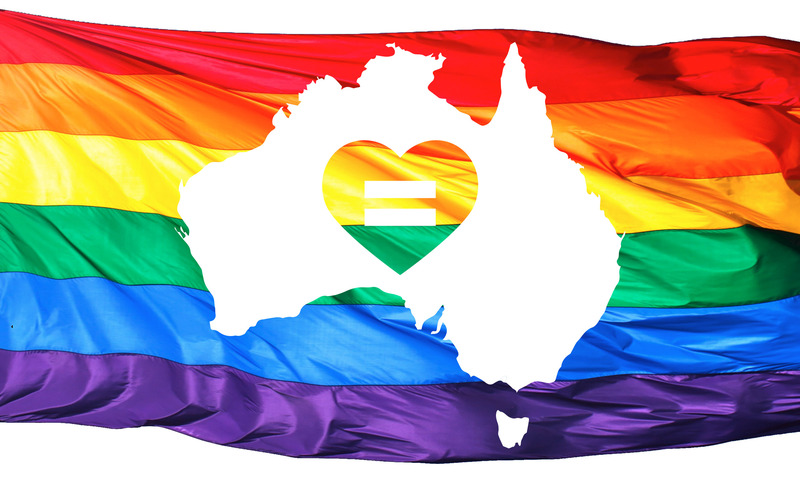 Marriage equality is an issue of fairness and a powerful way to show that discrimination and homophobia cannot be tolerated,” Ms Franks concluded. Checking enrolment details or enrolling for the first time can be done easily via the Australian Electoral Commission website (http://www.aec.gov.au).